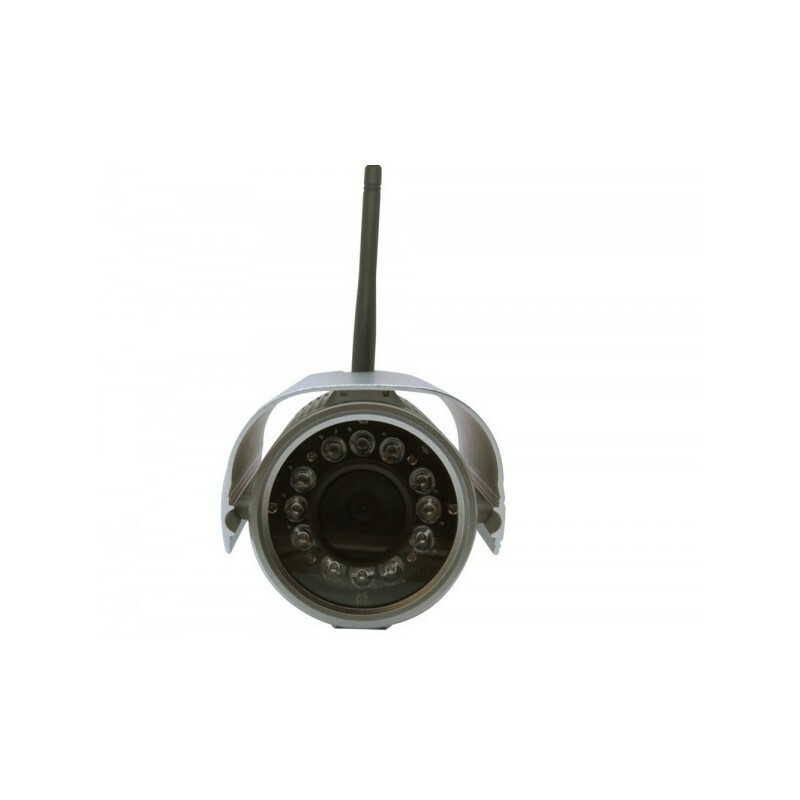 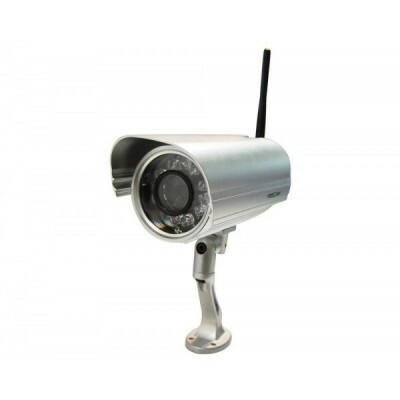 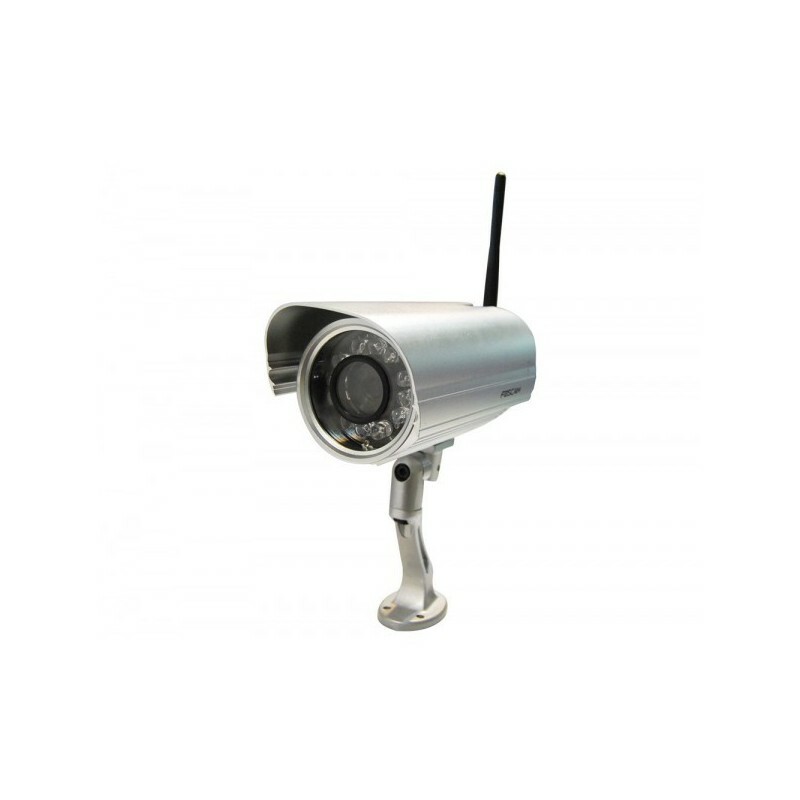 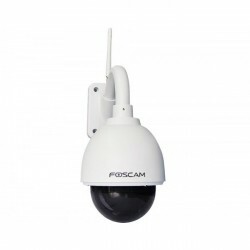 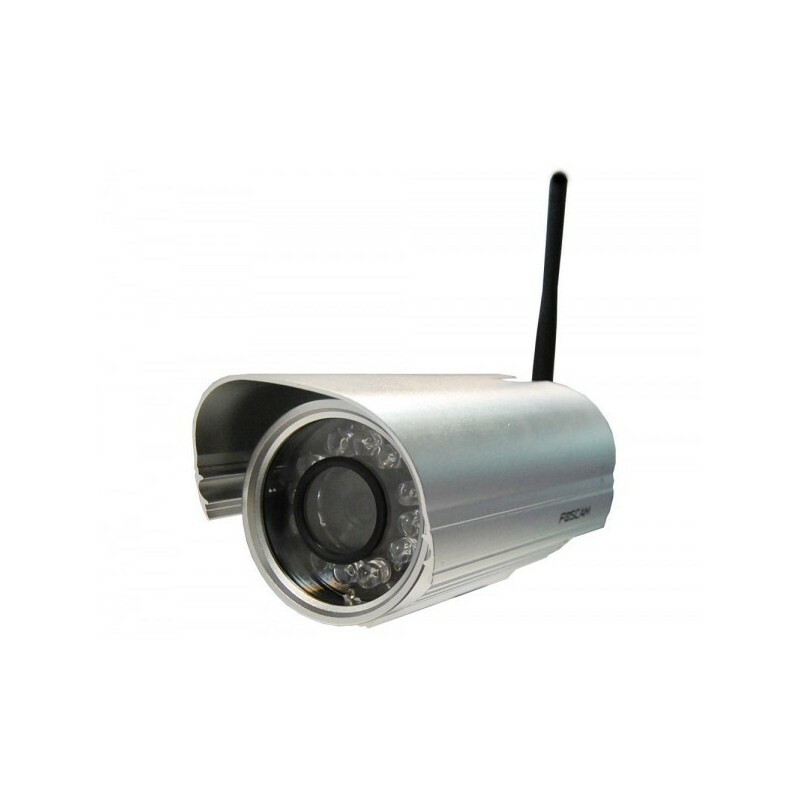 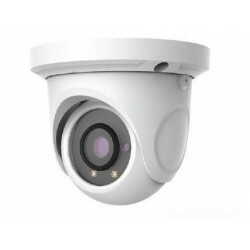 The outdoor WiFi IP camera Foscam FI9804W 1.0 Mpx, is designed for indoor or outdoor use, has WIFI, 2.8 mm lens and 70º angle of view, Compatible with NVR systems - ONVIF, has high quality H264 video , with night vision up to 30m. 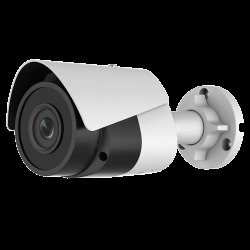 Accessible from the internet anywhere in the world and compatible with Mac, Windows, Linux, iPhone, iPad, Android operating systems. 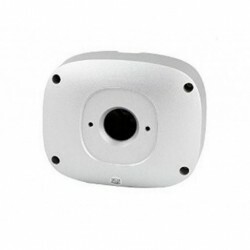 This camera will offer good image quality at 1.0Mpx at a very competitive price. 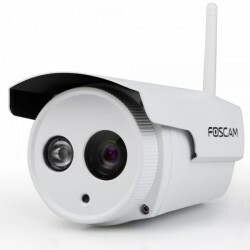 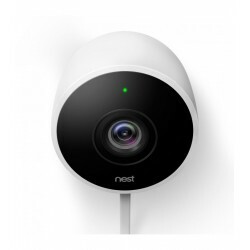 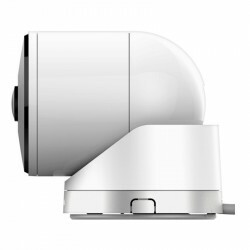 You can use this camera to control warehouses, outdoor private gardens, businesses, garages, etc. 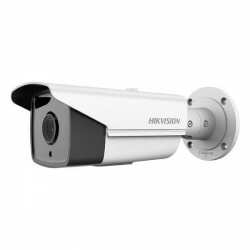 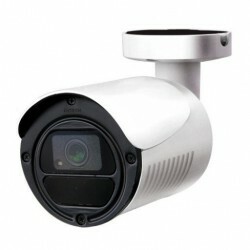 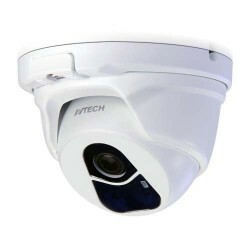 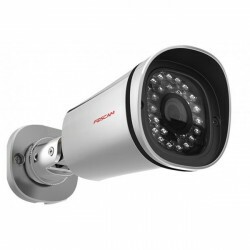 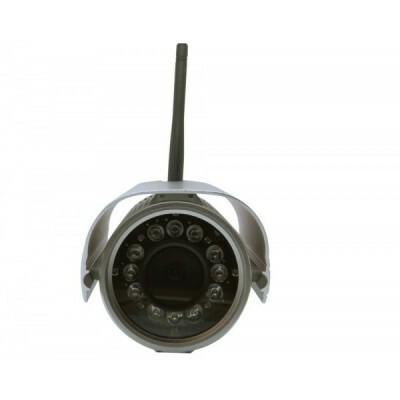 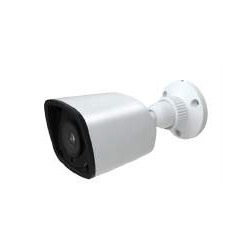 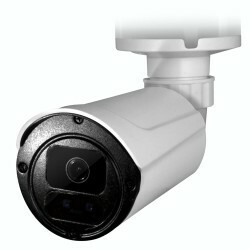 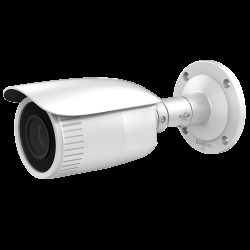 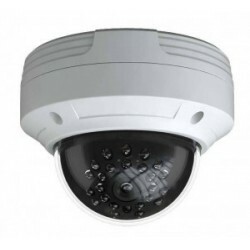 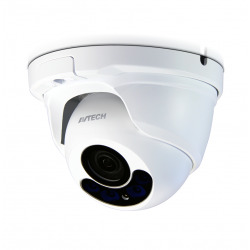 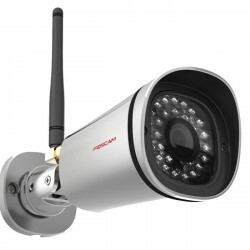 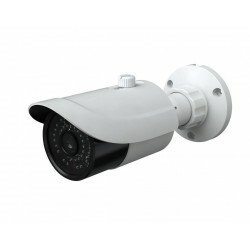 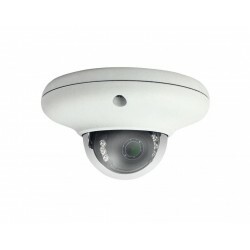 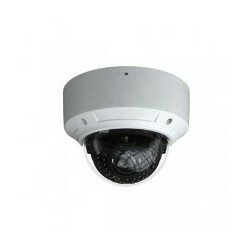 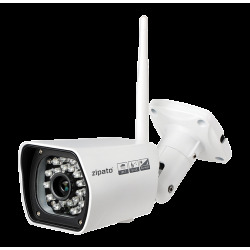 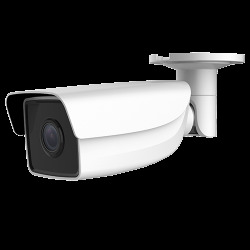 In the market there are many replicas or versions of these IP cameras. 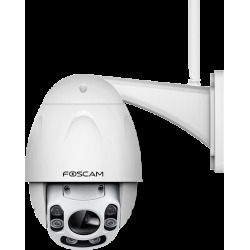 Our IP cameras are original Foscam, with technical support, warranty, quality control and CE marking in accordance with the regulations and legislation in force in Europe. 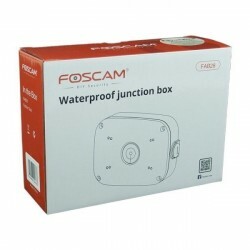 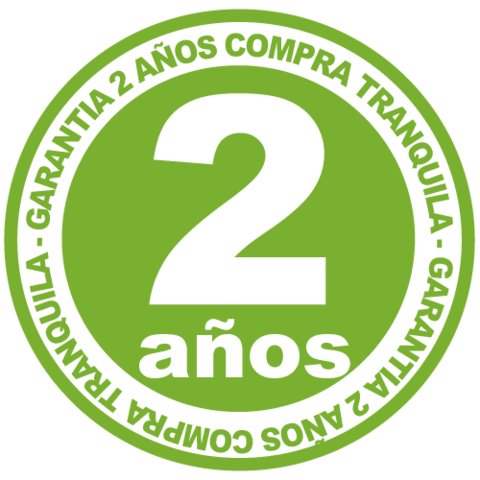 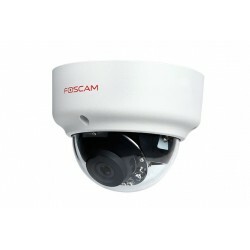 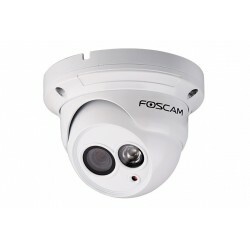 We offer European Warranty with all our Foscam cameras for a period of 2 years, which we manage directly with the manufacturer, to offer you total satisfaction.